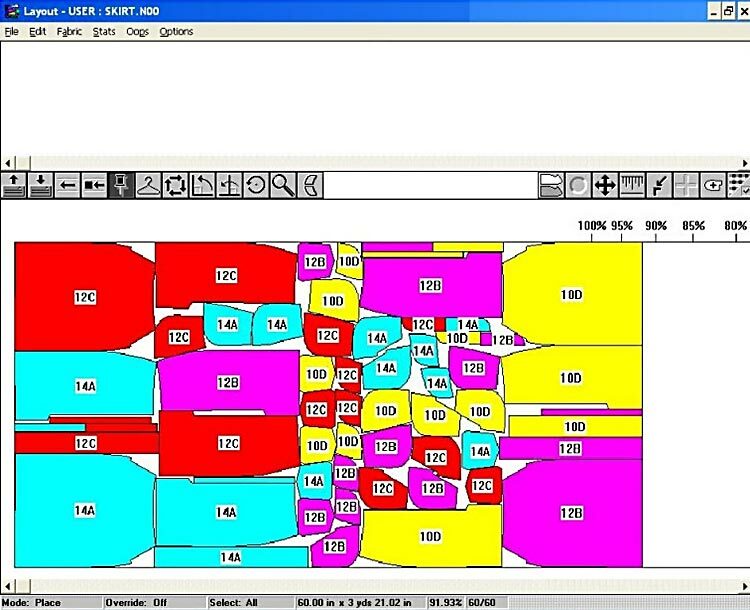 PolyNest marker grading software provides end-to-end solutions for sewn products. Polygon Software focuses on delivering solutions to the sewn products industry that have high-end functionality, are easy to use and have a low cost implementation. 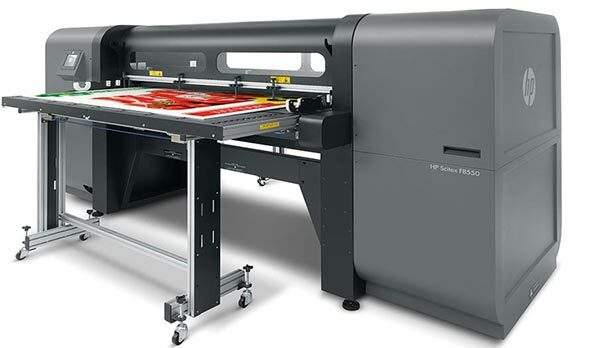 Pattern design, marker-making, plotting/cutting, data exchange, automatic marker making and made-to-measure. Powerful, flexible, easy to learn, simple to use, PolyNest is the proven price/performance solution. Users can select from a wide range of hardware options to tailor-make a system to suit their individual needs and budgets. As needs change, so can the system, with no worry about obsolescence and costly contracts. 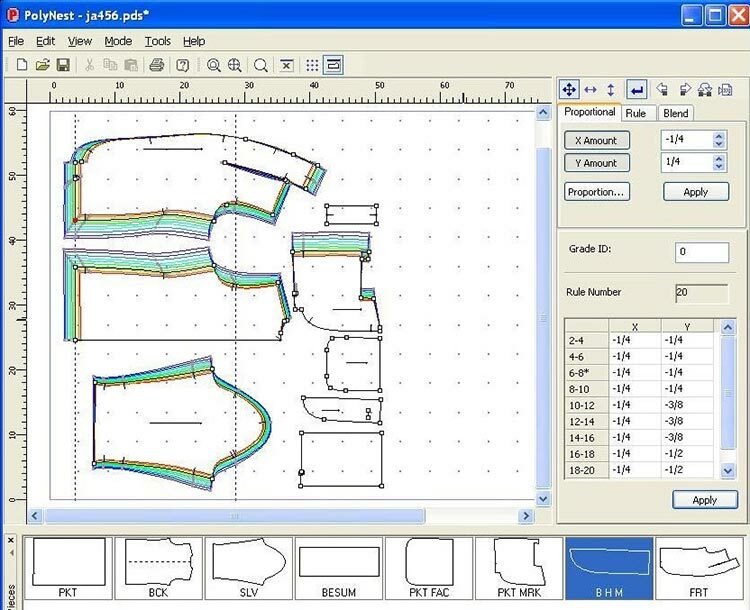 PolyNest software, created by experts who know the “cut and sew” industry, applies computer technology to pattern making, designing and marker-making. Some of the special features include a Rule Library, plaid matching, rubber band boxes, slide functions, multiple ways to handle shrinkage, multi-tasking, special measuring tools, and movement of lines, points, and sections via X-Y coordinates or use of a grid. With these features, PDS, AAMA DXF, and more, PolyNest speeds up the grading, designing and marking process with a few mouse motions. And, PolyNest can be learned quickly, even by users with no computer training. Easy to install, learn and use: all is visual. Increases productivity, accuracy, speed and control. 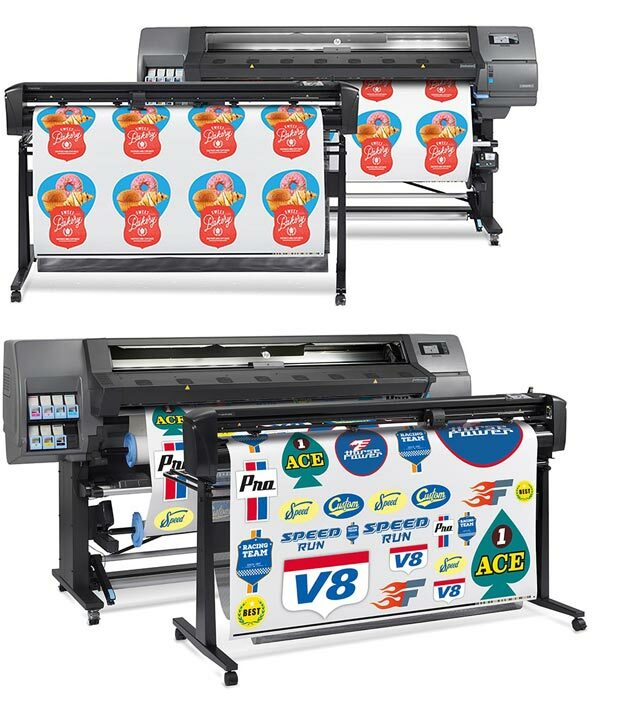 Increases profits with lower overheads and substantial fabric savings. Warranty, maintenance agreement, training and technical support. The PolyNest system increases productivity over both manual operation and other turn-key systems. In actual day-to-day tests, companies who move from manual operation to PolyNest typically experience a four to five fold increase in productivity and a 3% to 5% improvement in material utilisation. Those who move to PolyNest from older turn-key systems average a 30% to 50% increase in production and substantial reductions in maintenance costs. With point and click simplicity, PolyNest can be implemented quickly and efficiently, whether you are starting from scratch or upgrading a current system. Easy to use graphical interface (GUI) allows users to move from task to task in the shortest time possible. 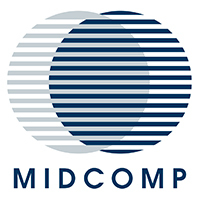 The Windows based program can be mastered in just days – even by users who have no computer background. 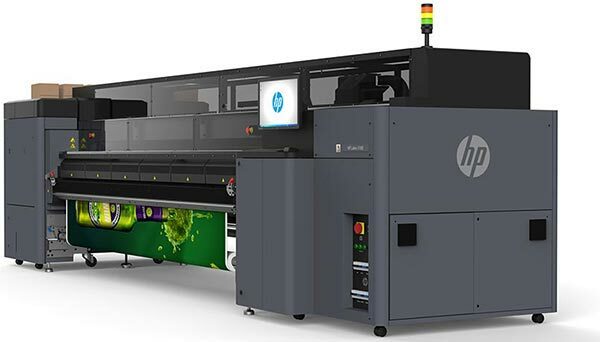 For a quote on the HP PageWide XL 8000 please send us your contact details and we will get in touch with you soon.